Nail Service You can go for pretty nail paints. All you need is to go to the best nail salon to get the best service by an expert nail artist. 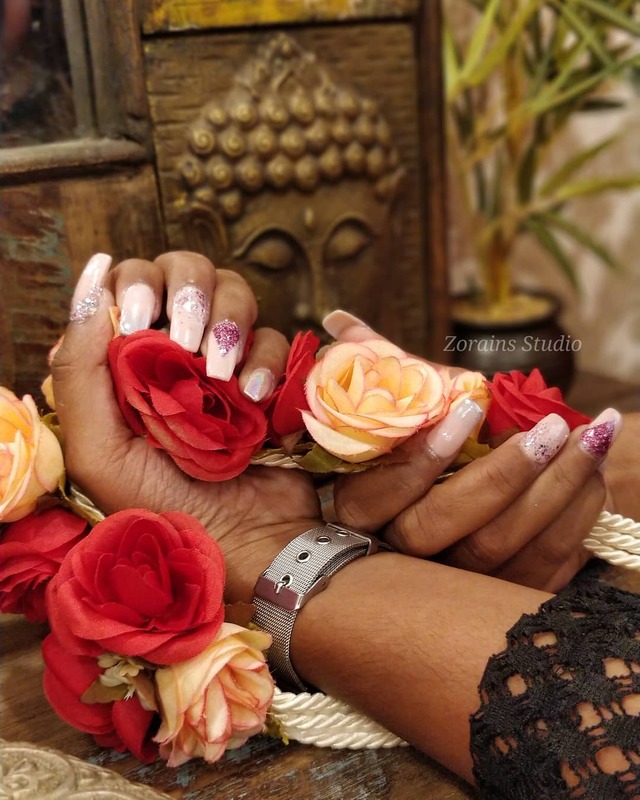 So treat yourself and book your nail appointment with Zorains Studio, Domlur, Opposite Dell, EGL, Bangalore.